Added on 03 August 2018 . By Anisah Audu. 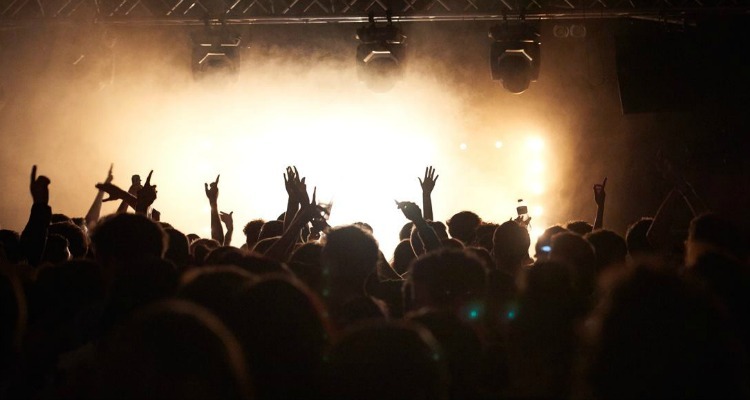 A 24 hour electronic music venue is opening in east London this month. Brought to you by Shapes Collective, the artists and DJs fighting the closure of the city's clubs, FOLD will be a performance space and studio complex. A welcome addition to east London, the venue is set to operate a 24 hour late licence. Located above a print factory on an industrial building between Canning Town and Star Lane, there will also be a no photo policy and the choice to pay for purchases with cryptocurrency at this pioneering Newham spot. With space for 600 people on the main dancefloor and a club room under construction, as well as, five recording studios for hire, this is set to be a big one. There's a focus on progressive programming and you can expect a launch party featuring queer event organisers Homodrop and Resis’dance, alongside LGBT+ collectives like UNITI. FOLD will also accommodate a quirky membership scheme, where members can reserve personal lockers with a unique padlock. FOLD opens on August 18th, with a 24 hour launch party. Tickets start from £10. Find it at Gillian House, Stephenson St, London, E16 4SA.